Click to see more from Fabricut’s take on one of this season’s hottest trends. 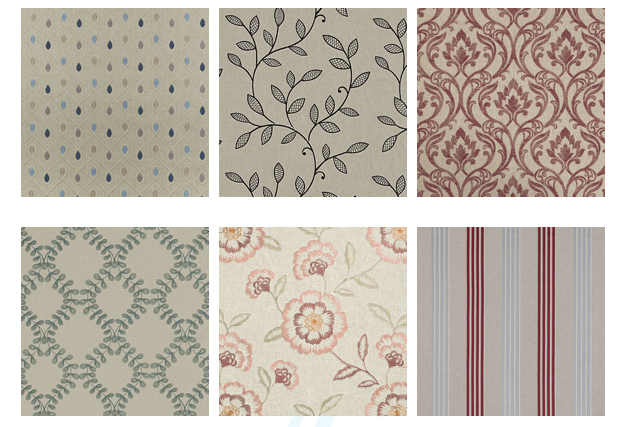 It’s an excellent way to bring drama to your bedding, window treatments or furniture upholstery. 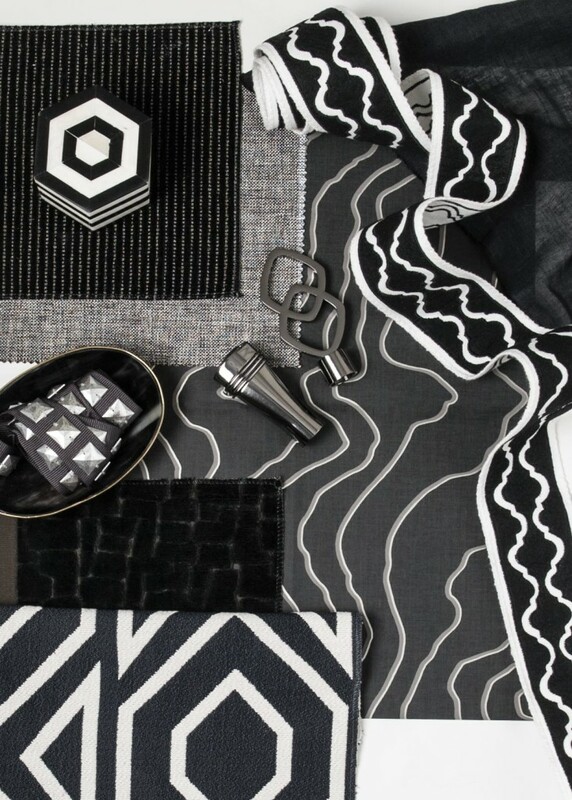 JCW Teams with Kravet in Interiors Magazine! 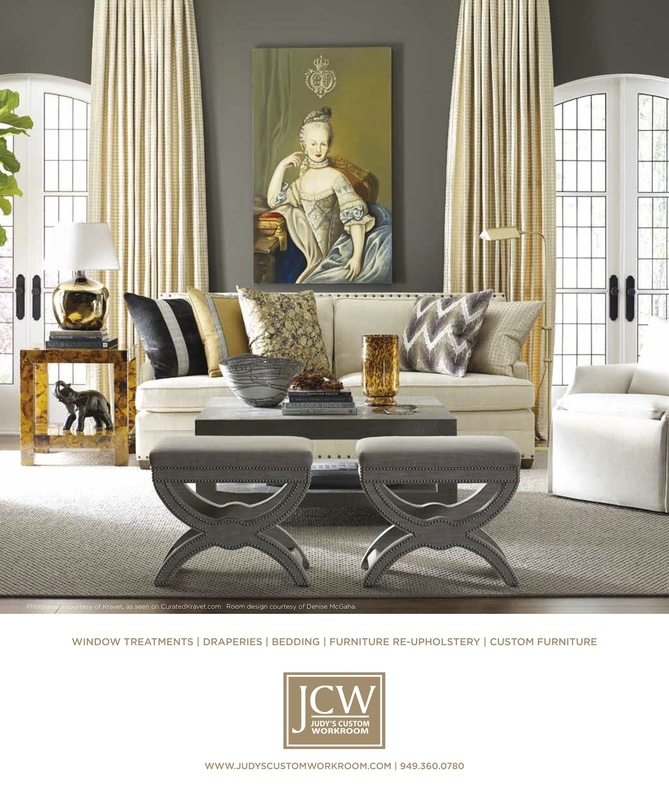 Readers of Interiors, California Magazine might have seen our latest print ad for Judy’s Custom Workroom. 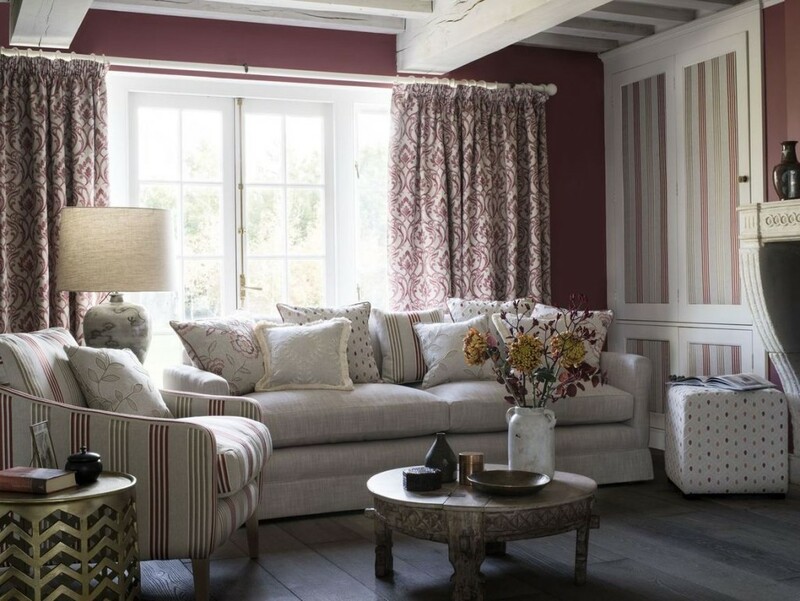 Partnering with our friends at Kravet and showcasing the work of Dallas-based interior designer Denise McGaha, this image is the prefect combination of luxurious drapery, upholstery and interior design we love! Look for Judy’s Custom Workroom in OC Home! 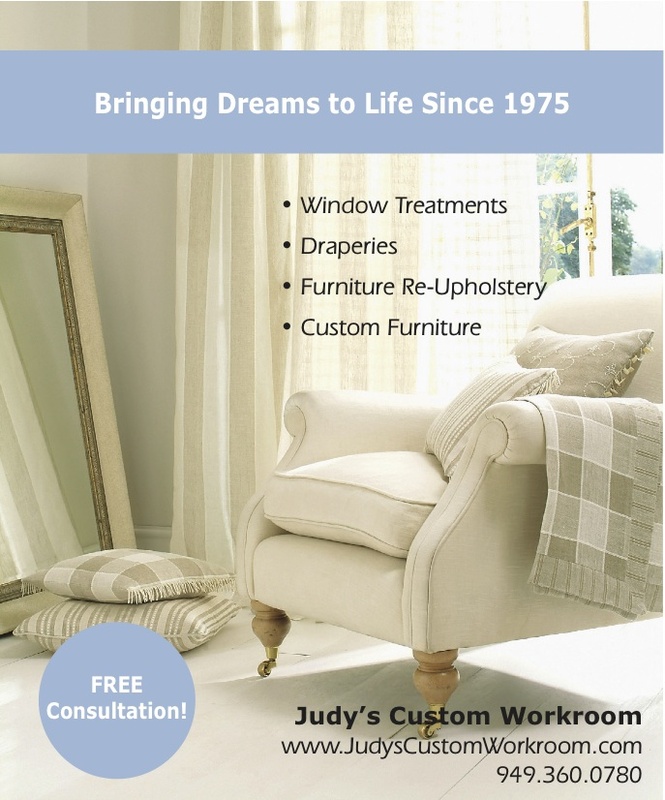 Be sure to look out for the new Judy’s Custom Workroom ad in the December 15th edition of OC Home Magazine. 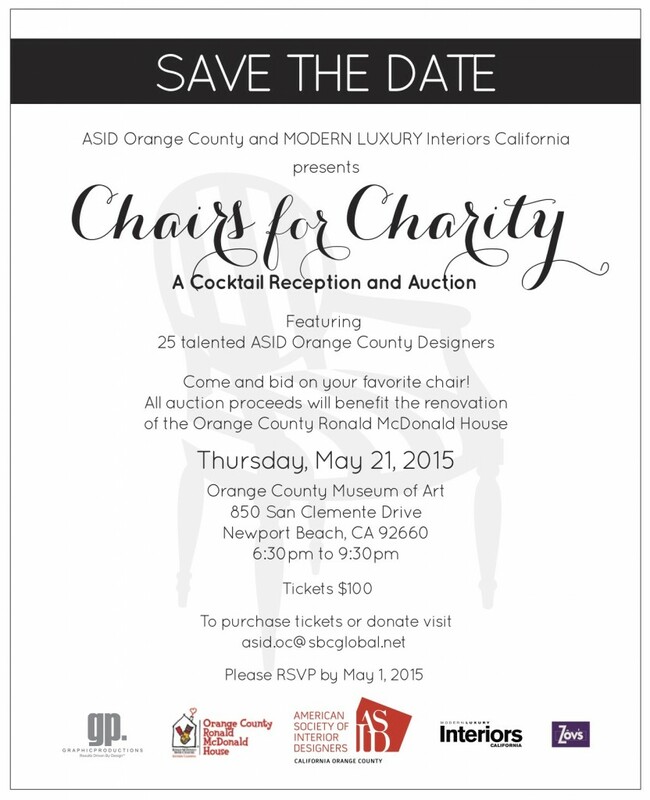 We are excited to bring our brand to one of OC largest media channels. Highlighting our custom project capability, this piece reminded us that we have, indeed, been “Bringing Dreams to Life Since 1975”.